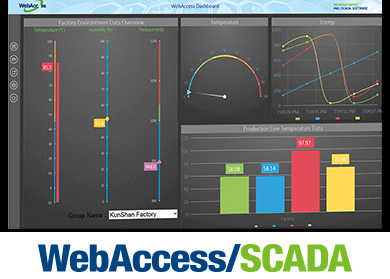 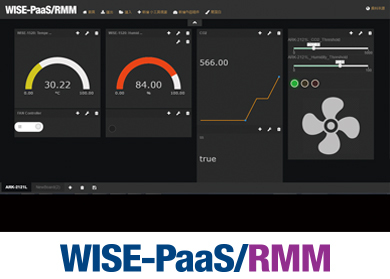 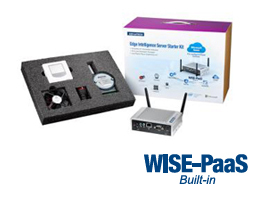 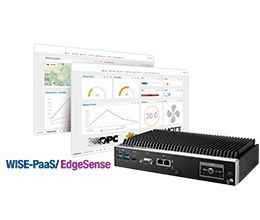 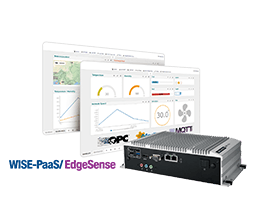 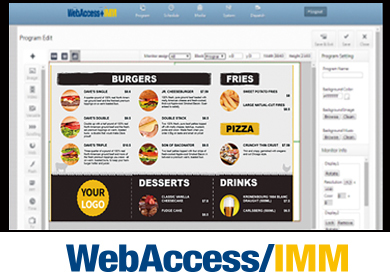 All Advantech WISE-PaaS software built-in, including WISE-PaaS/RMM, OTA and Security as general module for IoT applications and vertical IoT solution WebAccess/SCADA, IMM, HMI. 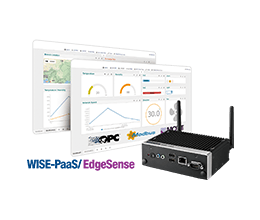 Provides software development kits (SDKs) for data collection, pre-processing and management, with technical documents and sample code. 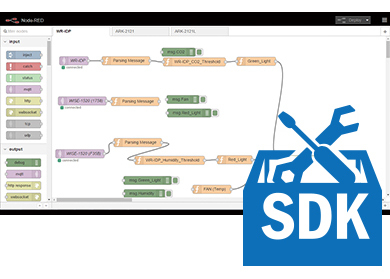 Gives developers an easy start. 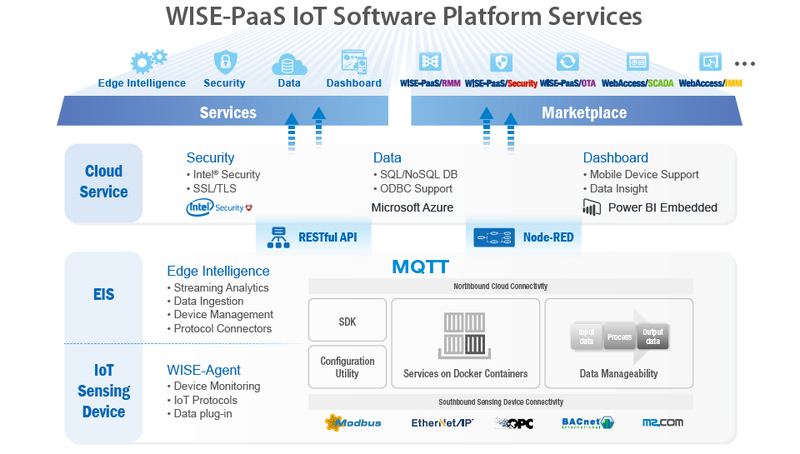 Provides pre-configured Azure IoT service in WISE-PaaS Marketplace. 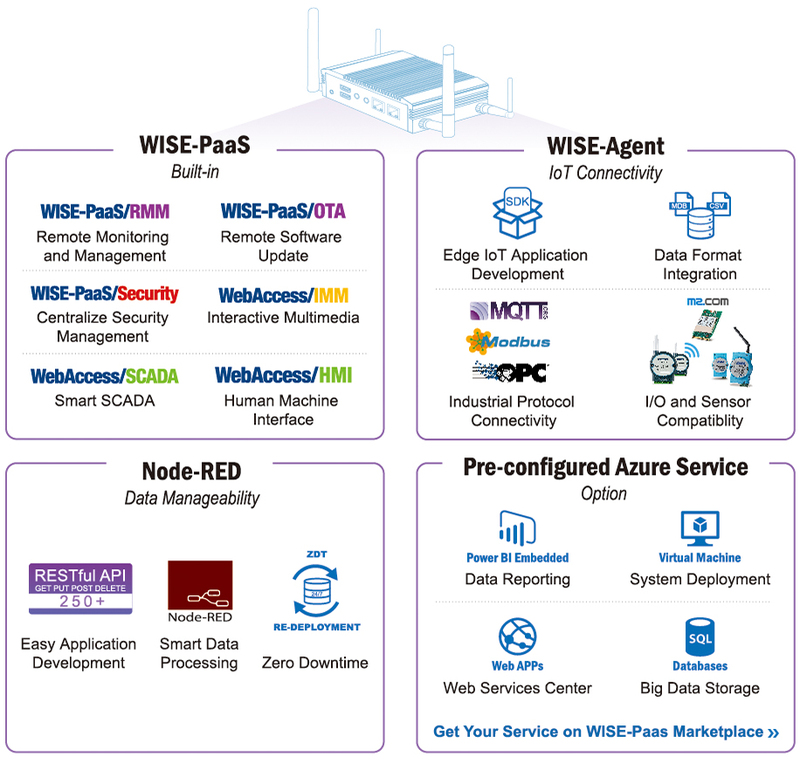 Quickly and easily connect your IoT application with Azure Cloud.